Karen Reinhardt brings over 25 years of experience in IT and almost 20 years in Infosec into her role as Director in Entrust Datacard’s Office of the CTO. During that time, she has been engineer, manager, sales engineer, consultant, SME, and architect. 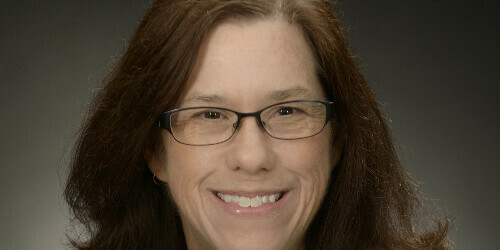 She started her Infosec careers in 1999 as a founding member of the Qwest Communications (CentryLink) Information security team and since then, has served as security engineer, security manager, IAM SME, PKI Architect, Advanced Cyber Defense Consultant and more for RSA, Bank of America, and Verifone. In her current role at EDC, she is a security technology evangelist specializing in IAM and PKI, but generally interested in most things fun and interesting in security.